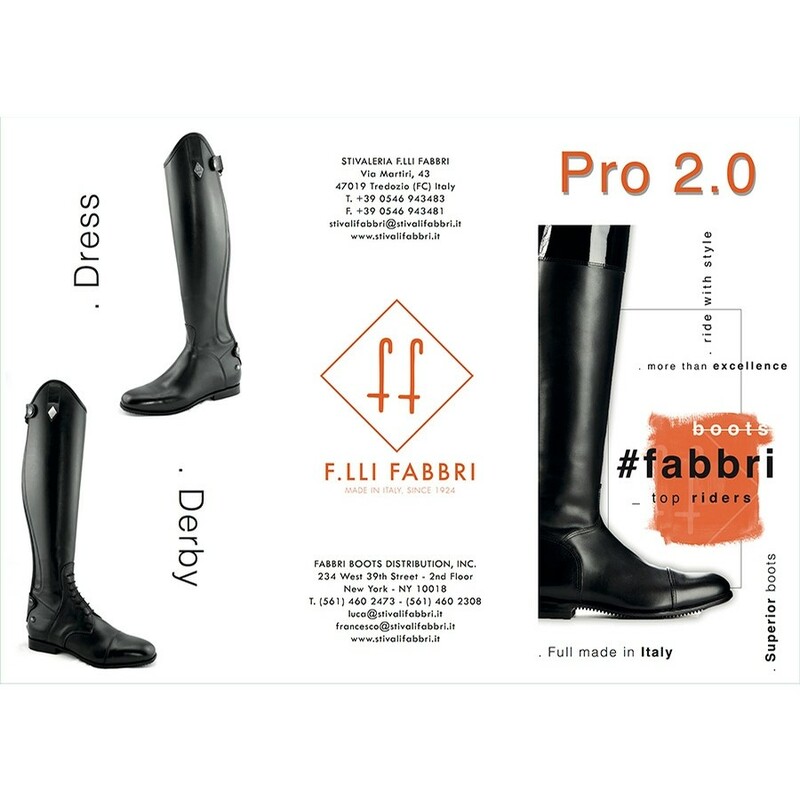 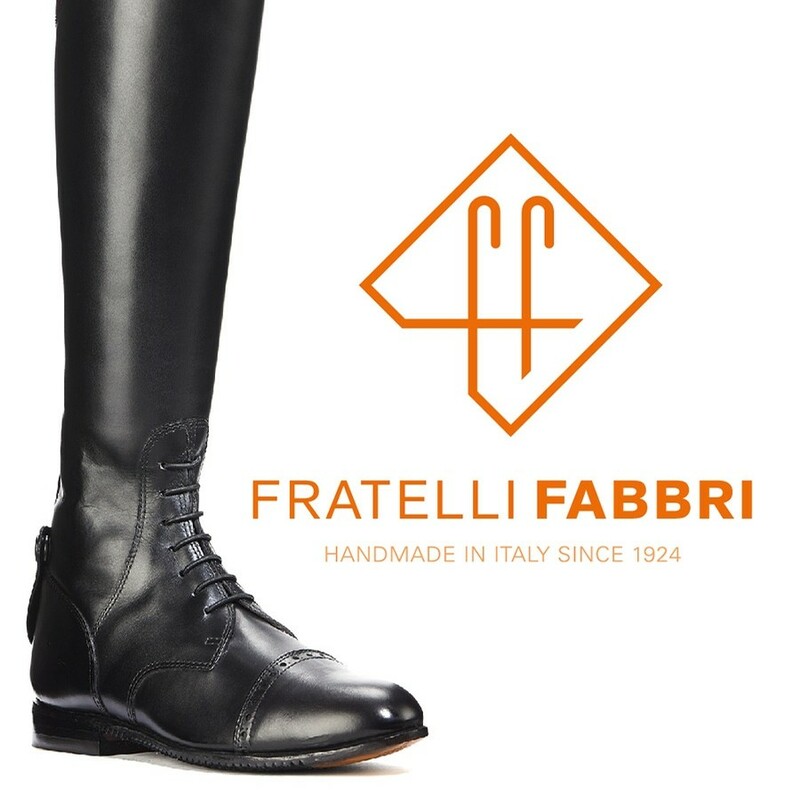 The F.lli Fabbri Pro Field Boot preserves the signature Fabbri style and the use of the best raw materials offered by the Italian market. 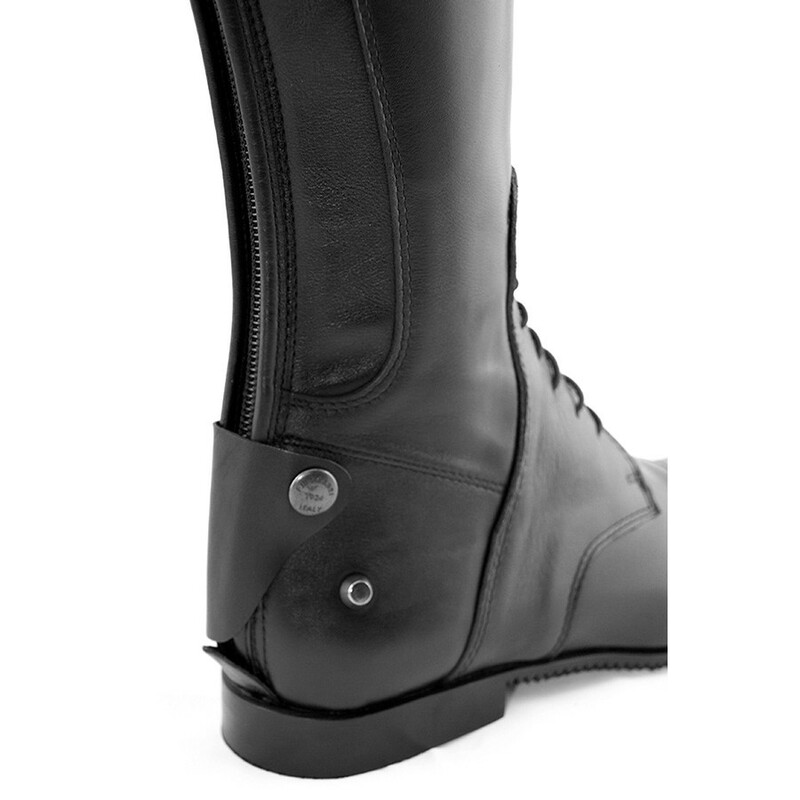 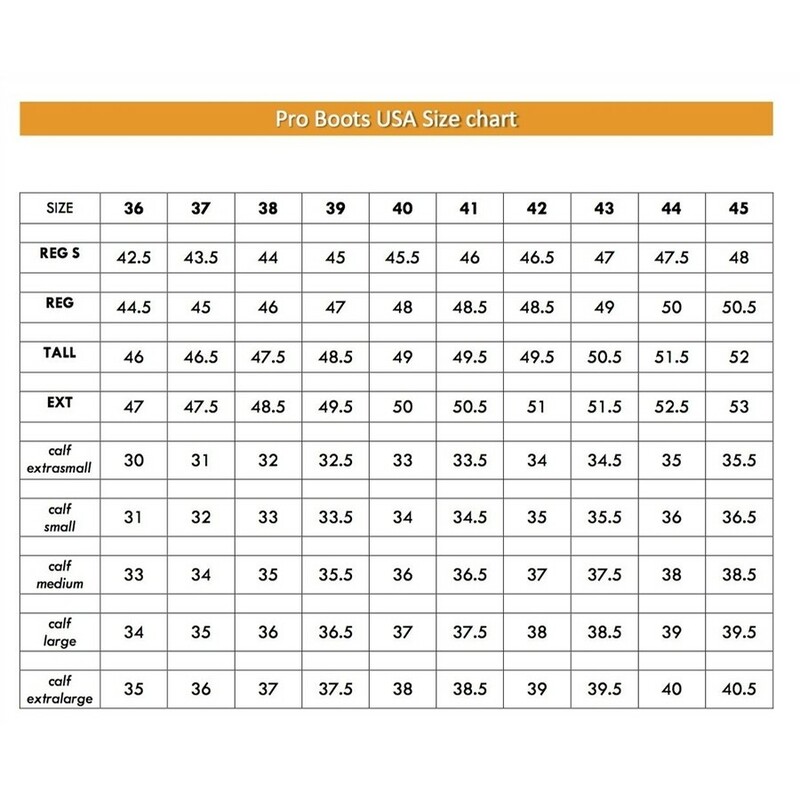 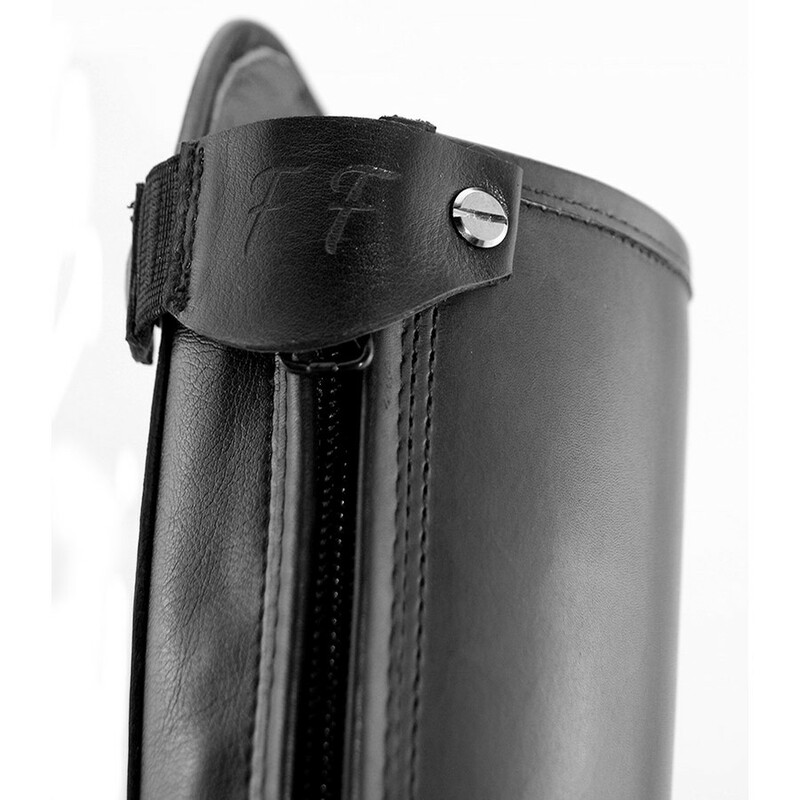 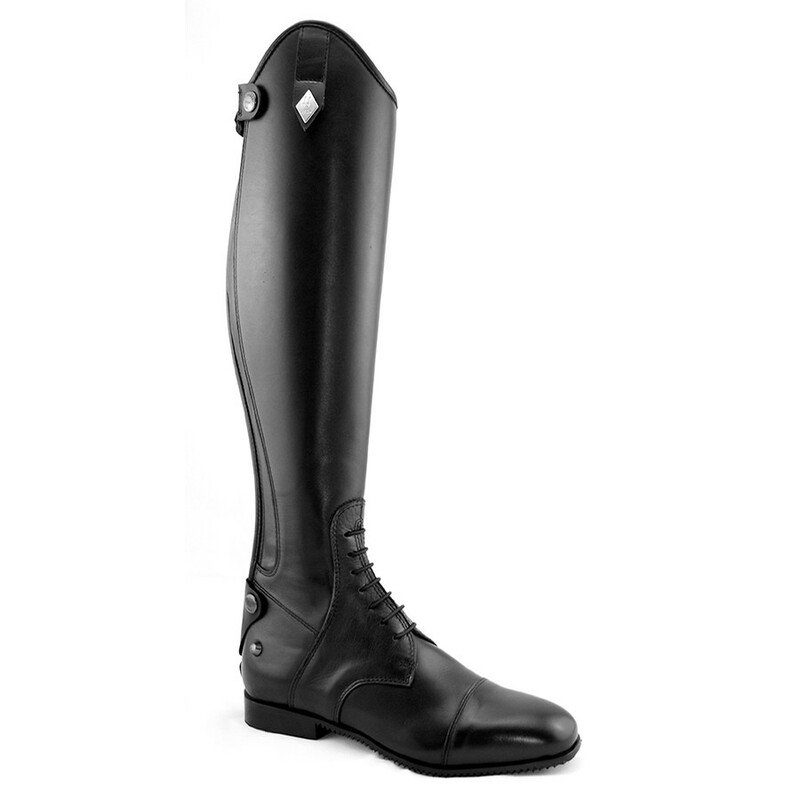 The boot is produced in full-grain calfskin leather, and it includes an innovate Elastic Eco-leather System to enhance the flexibility and comfort of the boot. 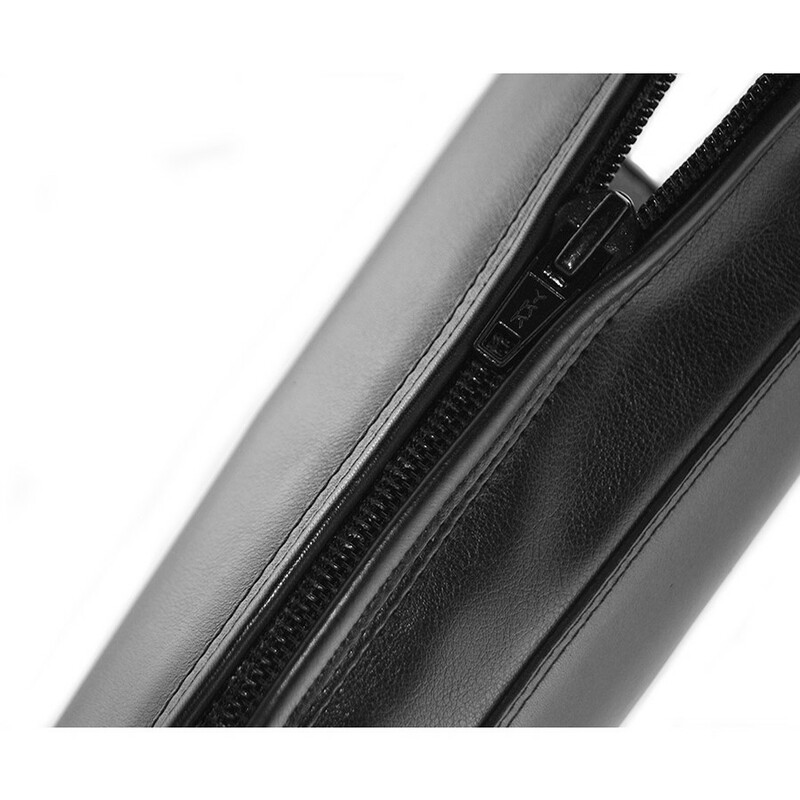 The contemporary taste leaves its mark.